Are you ready to make an impact at a ground-breaking tech company, powered by the world’s largest online travel platform? As a Global Planning and Forecasting Analyst working for Egencia you will be responsible for the demand forecasting, capacity and staff planning for multiple clients and points of sale across both our own contact centers, and for our outsourced vendor partners. This is a virtual position so you can work from anywhere in the US. 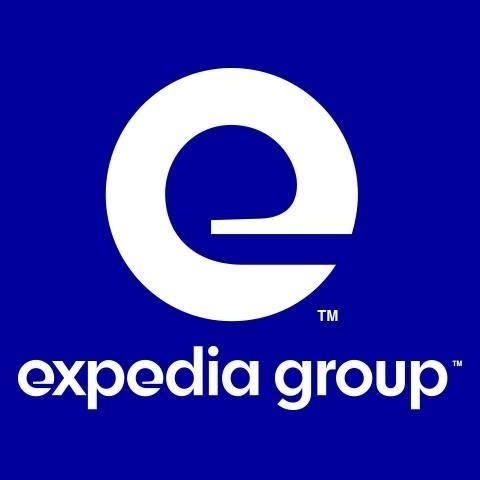 Egencia is the corporate business travel arm of Expedia Group, but behind the scenes, life couldn’t be less corporate. Egencians are pioneers, problem-solvers and people-people who collaborate globally to give business travelers the very best experience every single day.